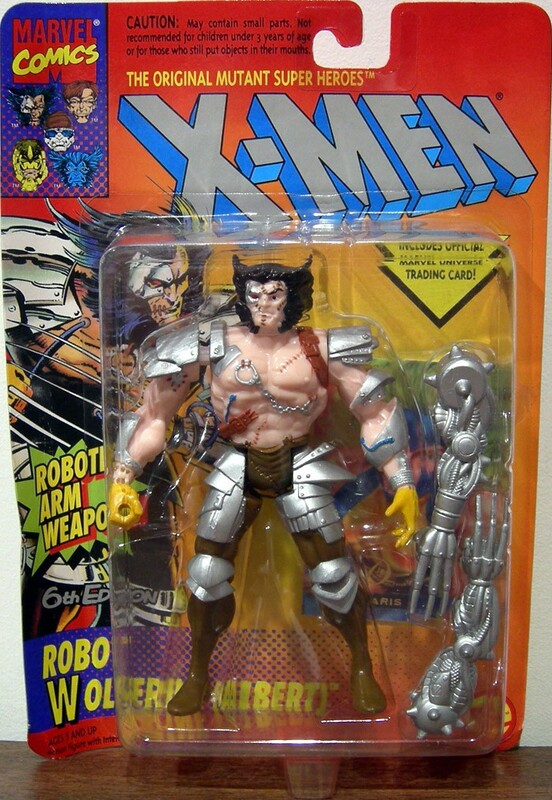 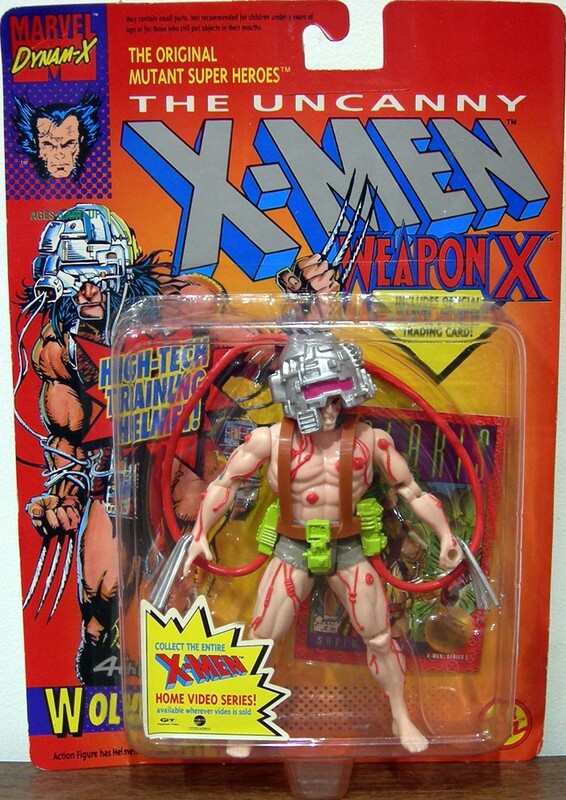 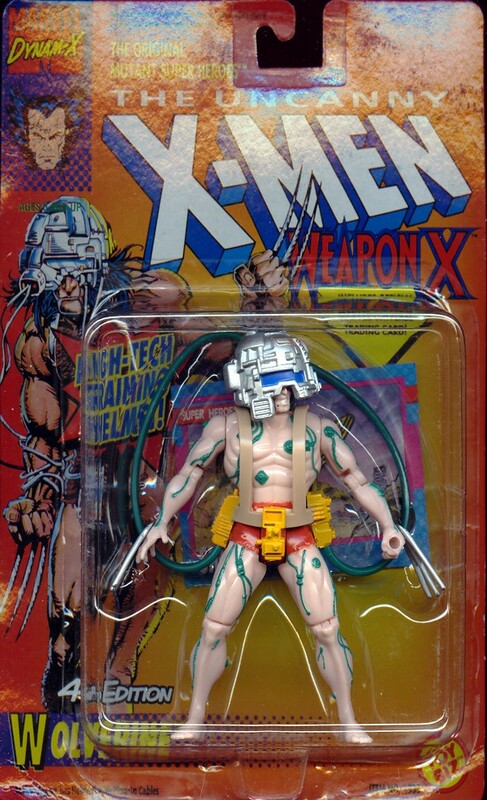 Robot Wolverine (Albert) - 6th Edition - Robotic Arm Weapons! 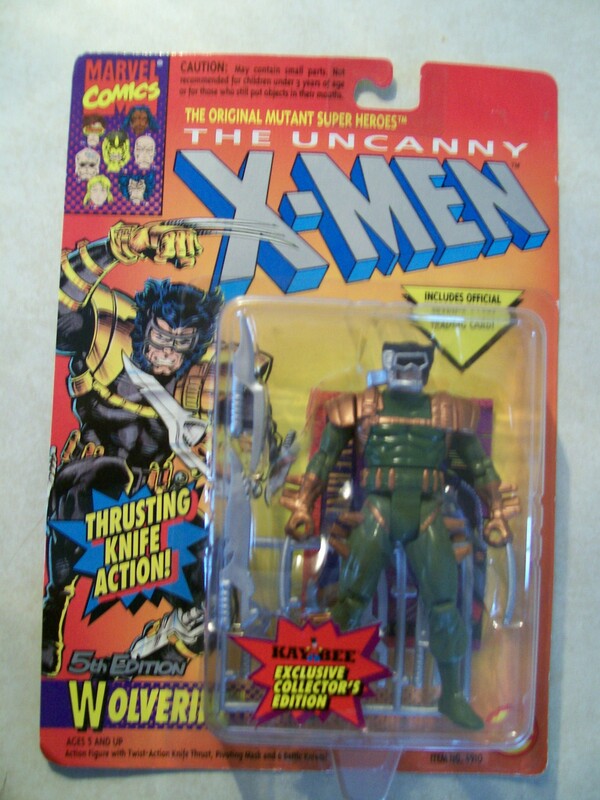 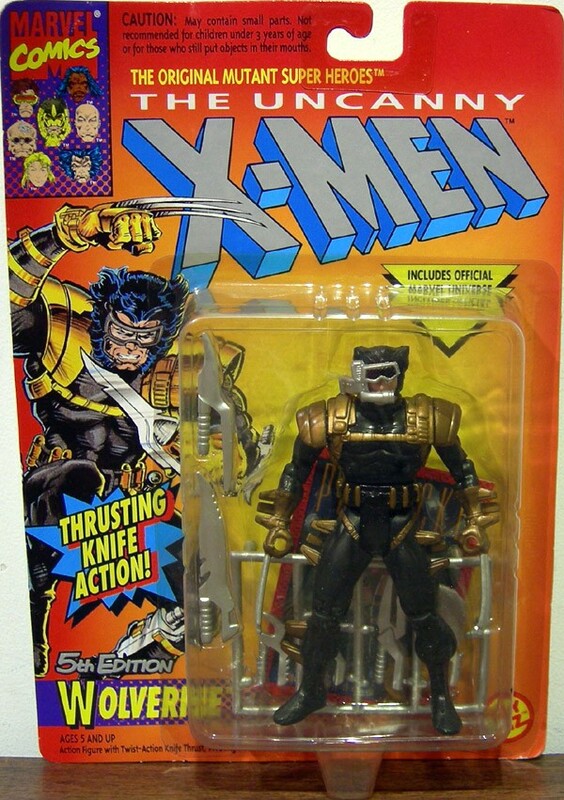 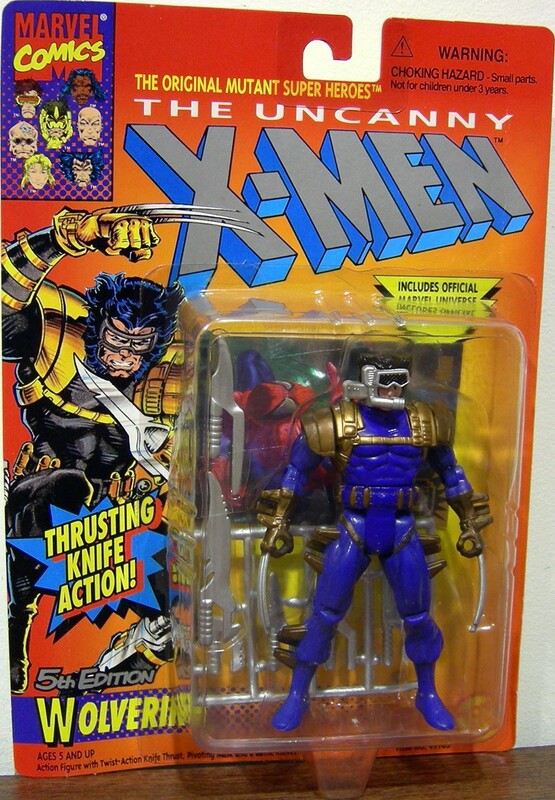 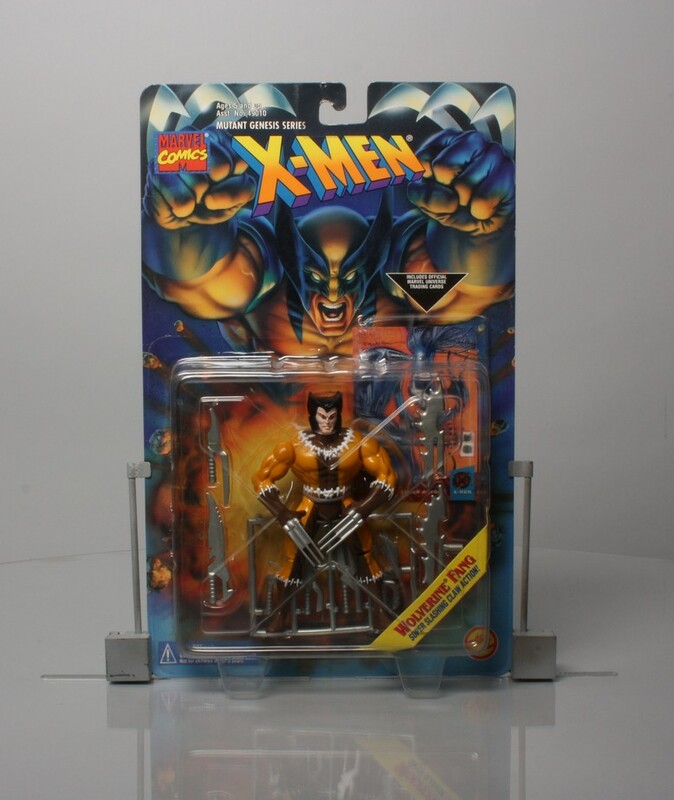 Wolverine - 5th Edition - Thrusting Knife Action! 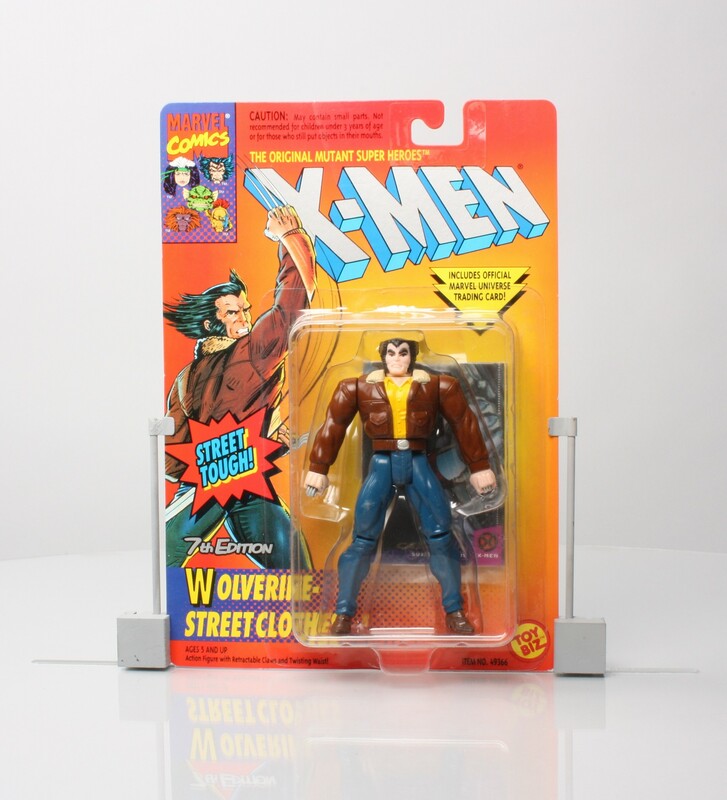 Wolverine - Street Clothes - 7th Edition - Street Tough! 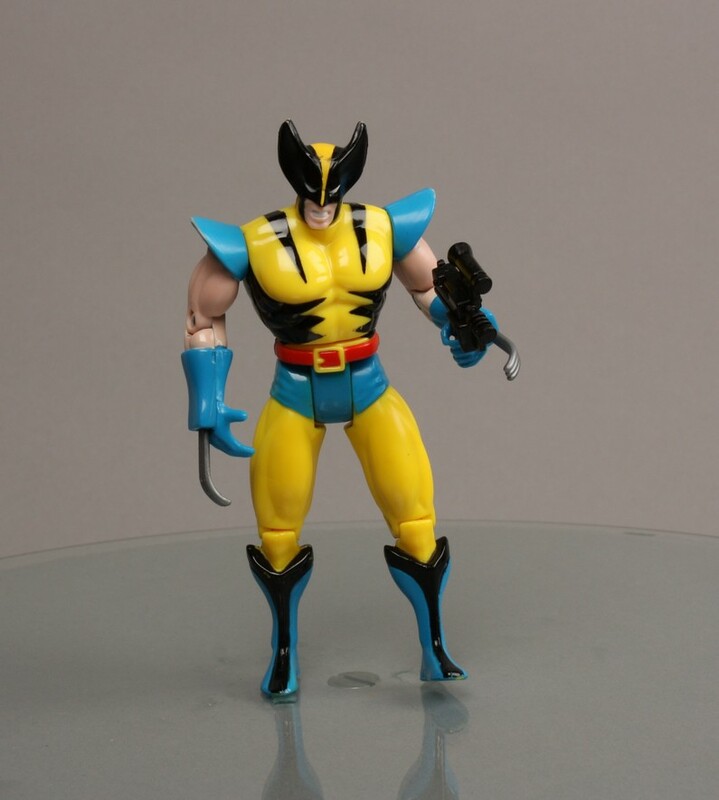 Wolverine 2nd Edition - Spring-Out Slashing Claws! 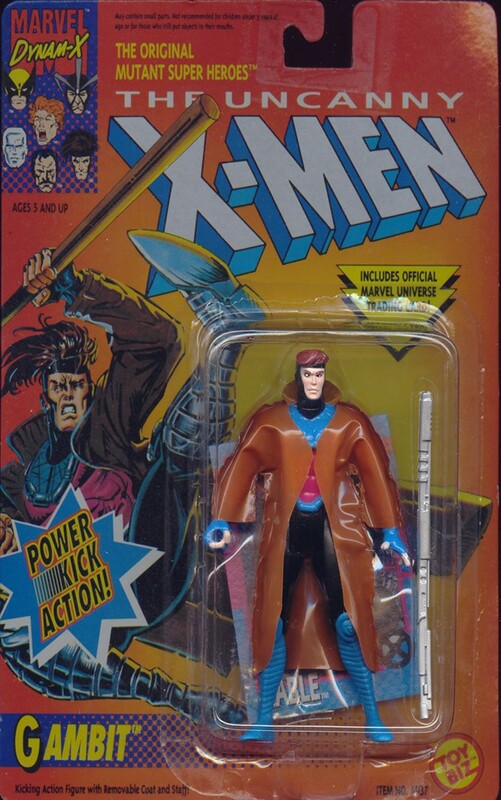 Gambit - Power Kick Action! 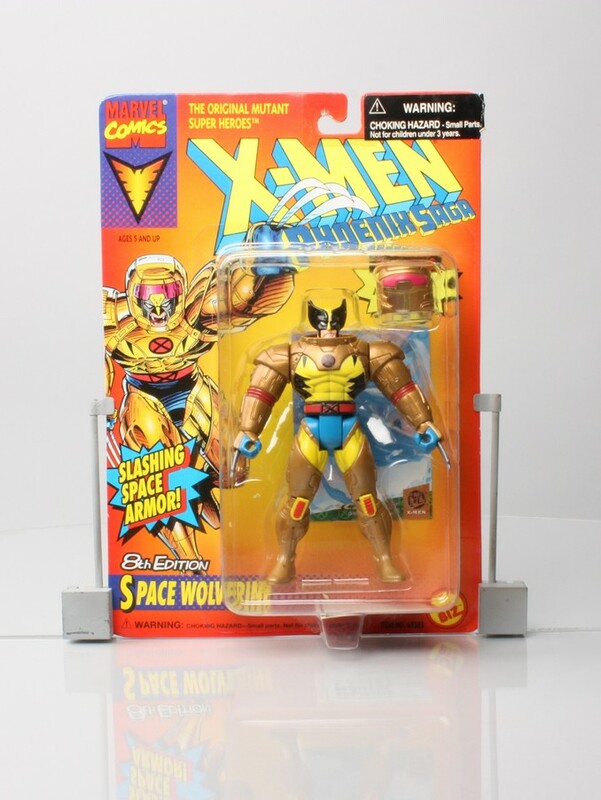 Space Wolverine - 8th Edition - Slashing Space Armor! 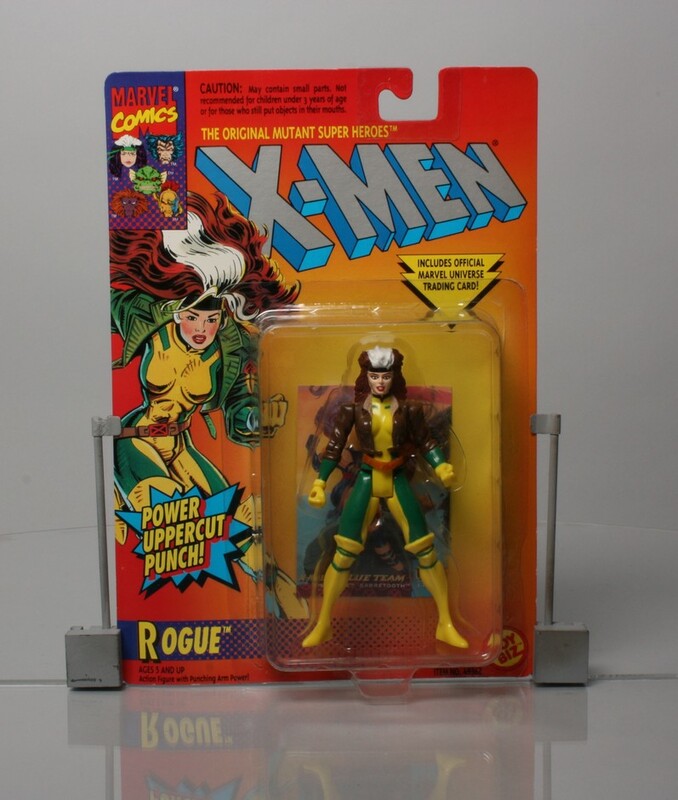 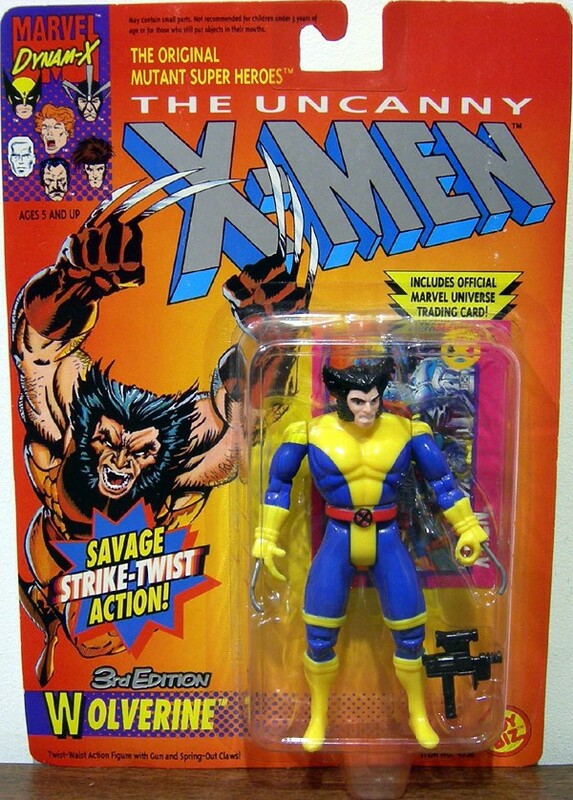 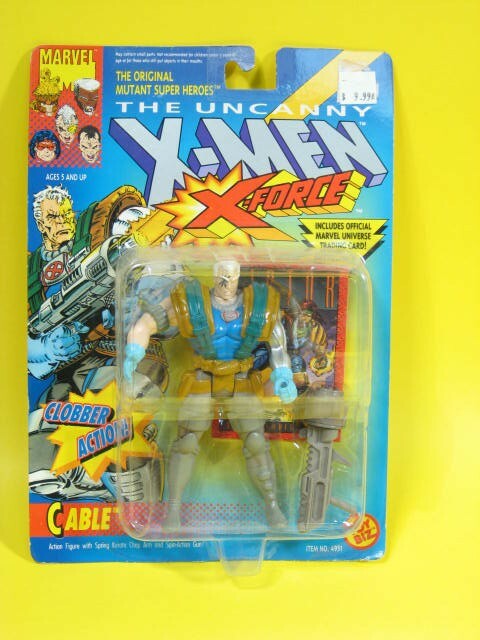 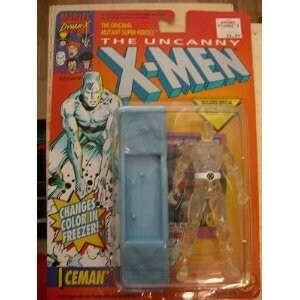 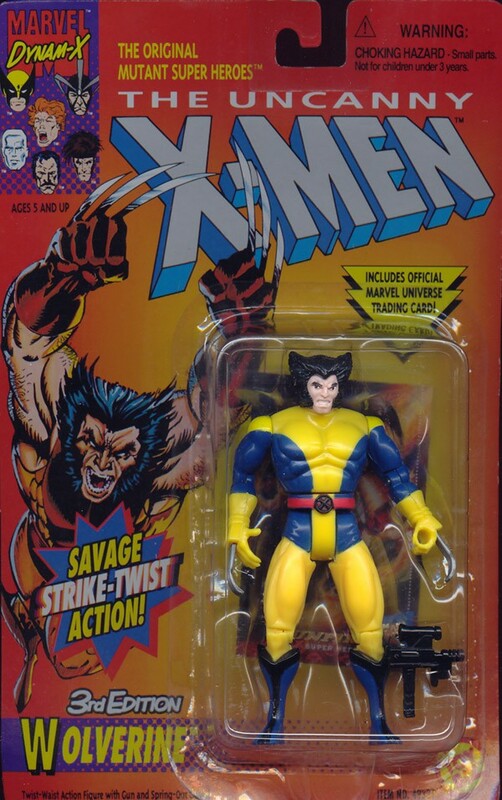 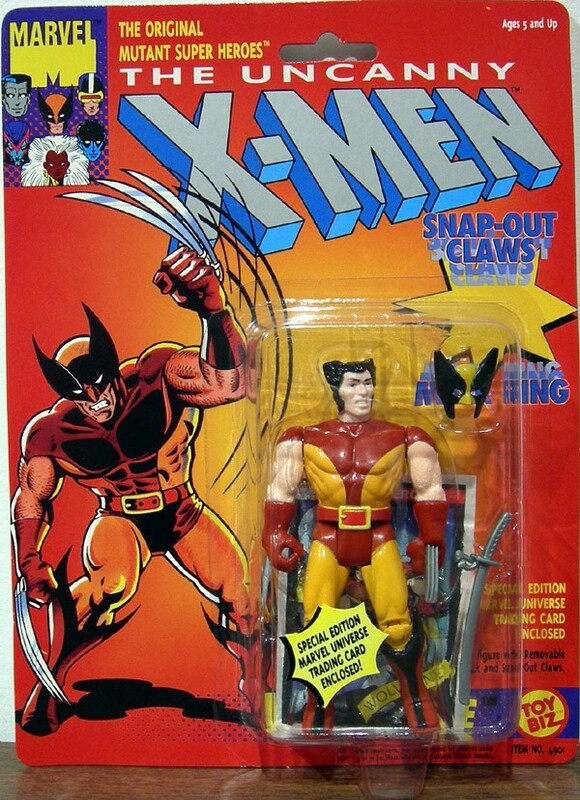 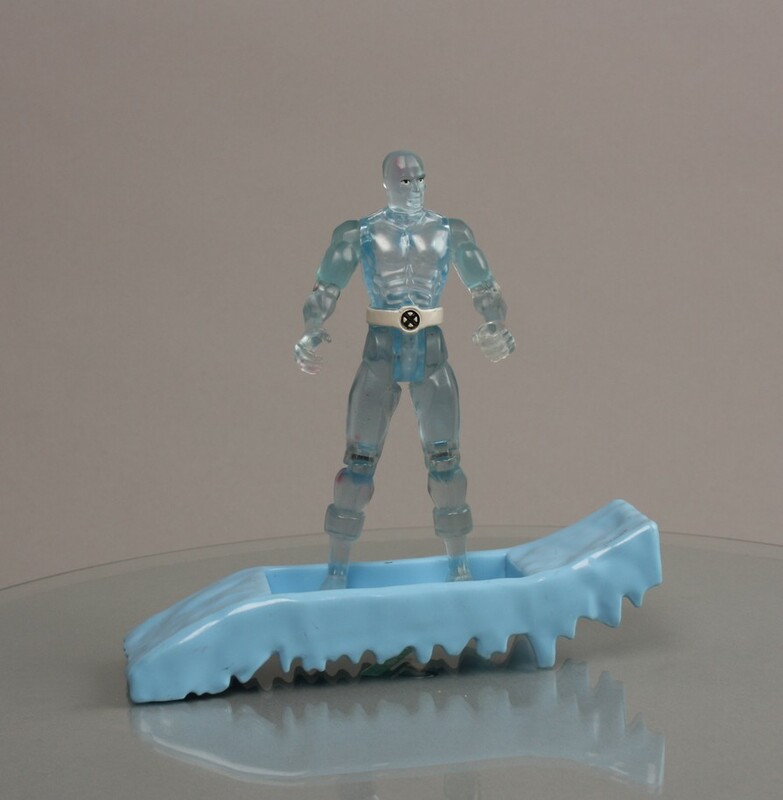 Wolverine Fang - Super slashing claw action!